Are you constantly meeting the health needs of your family members, especially the vulnerable members of the household? We are, too! As providers of home care service in Woodbridge, Virginia, we highly value the health and well-being of our clients as they stay in their homes. Part of this is ensuring that they’re always eating nutritious and balanced meals. The eggs are one of the foods that contain so many nutrients and vitamins, such as protein, vitamin D, and folic acid, to name a few. So you can fully appreciate the benefits of eggs, we’ve compiled these preparation reminders for you. You should follow the dietary recommendations of how many eggs you can eat per day. As part of the five food groups to comprise the balanced diet, eggs provide protein to be part of the ideal daily serving. Ideally, it’s recommended to eat 1-3 servings of protein-rich foods every day. 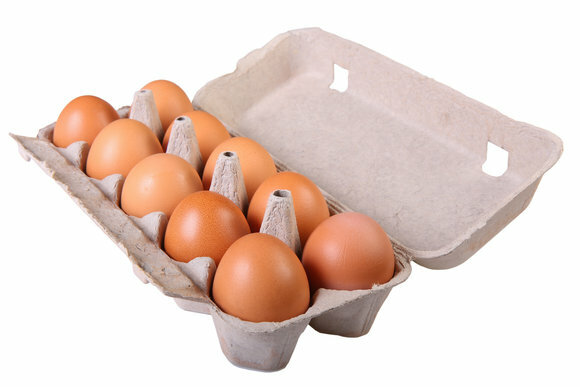 In the case of eggs, one serving is roughly equivalent to two large eggs. Children and the elderly should not eat eggs with raw parts. When serving raw eggs, serve it right before or nearly close to eating time. Don’t cook eggs with cracked shells. When putting eggs inside the refrigerator, store them in the same container you bought them with. When you’re raising your own hen, gather the eggs daily and use a dry cloth to wipe dirt away. When you’re pregnant, just choose safety by avoiding foods with ingredients of raw egg, such as mayonnaise or pancake batter. While you can feed well-cooked eggs to infants as soon as they reach six months, eggs are a common allergen at this age. Watch out for egg allergy symptoms such as skin rashes, hives, or vomiting. The good thing about egg allergy is that your child can eventually outgrow it. When it comes to shopping for eggs, there are many choices you can make. The most important thing to remember is that you choose what is best and ideal for your family’s needs. Do you need help in making home preparations for the family such as cooking for healthy meals? Our team at OptimumCare Home Care Services can work with you. If you’re also interested to know about our skilled nursing in McLean, Virginia, ask us anytime. This entry was posted in Healthy Diet and tagged companion services, home care services, skilled nursing. Bookmark the permalink.